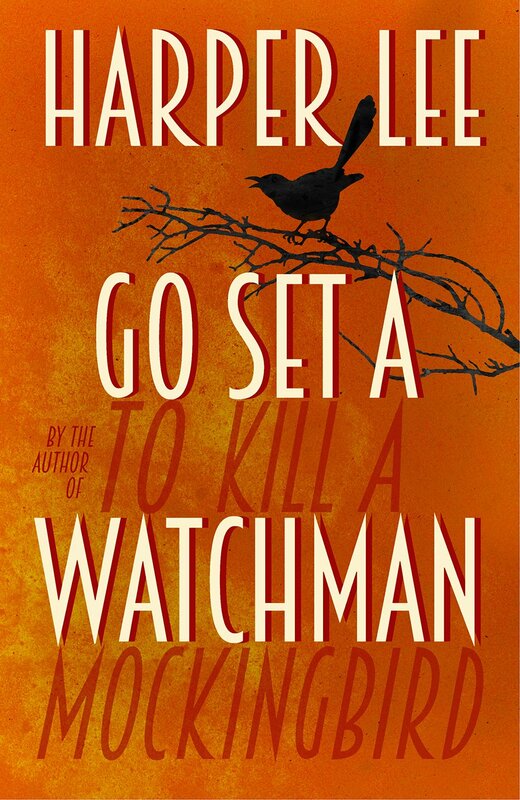 HomeGo Set a Watchman – Book review and giveaway! ‘…Watchman’ was never going to please everybody. I believe that the books should be viewed as part of two separate literary cannons. It happens all the time in cinema and comics, where characters and their circumstances are reinterpreted. The criticism, which the latest release has faced, serves to stress the enduring relevance of Lee’s work. I couldn’t agree more Anand. ‘…Watchmen’ was never going to please everybody. I believe that the two novels should be viewed as part of separate literary cannons. It happens all the time in cinema and comics – where characters and their circumstances are reinterpreted. 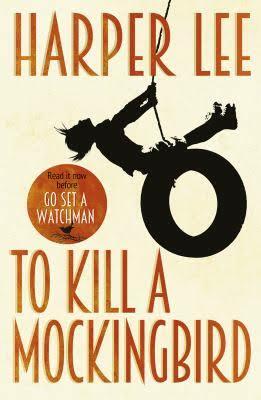 Ultimately, the criticism that the latest novel has received serves to stress the continuing relevance of Harper Lee’s work. The more I hear about this book, the more I realize that I need to read this one for myself. Thank you 🙂 your words are always so kind and thoughtful. I’m glad you enjoy my reviews! I would love to win a copy!!! You are the winner of my Go Set a Watchman giveaway! I will be in touch soon to discuss postage. GSAW- ever since I heard of its announcement has put me in a dilemma. On one hand I want to read it because I love TKAM so much and on the other hand, there’s so much disheartening controversy. I have so many mixed, unresolved feelings, I can’t even put them into words! Your review was very on point, though. I would like to read Go Set A Watchman now, just to see read and decide for myself.